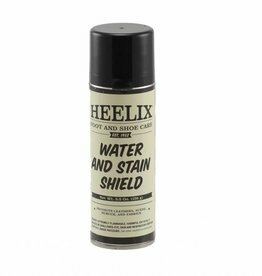 All season water repellant that protects leather, suede, nubuck and fabric shoes, boots and bags from water and oil based stains. Creates invisable barrier helping to prevent stains, water and salt damage. Will not darken leather. 5.5 oz. aerosol.